1. 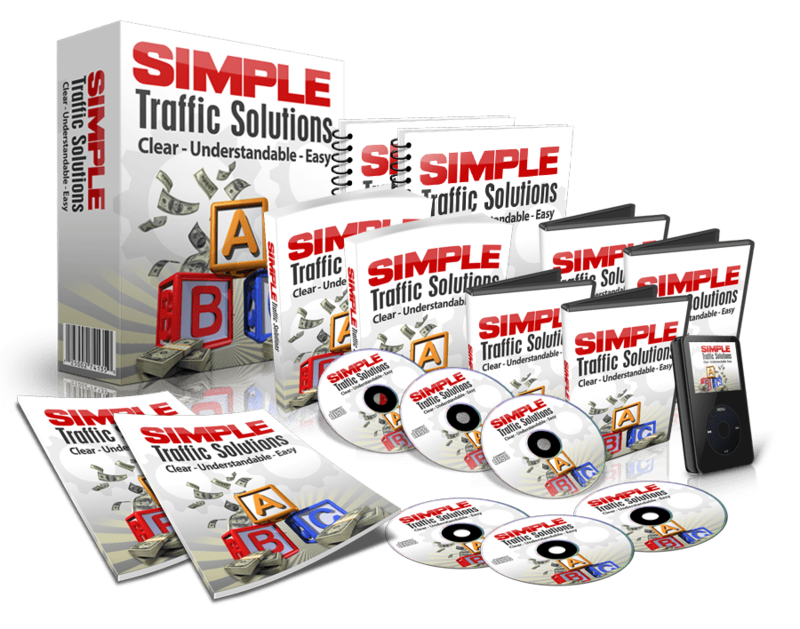 Building a good web site that converts. a single sale or any money at all. on what you are selling. exciting world of affiliate marketing.